Refutation involves critical thinking with logical questioning and answering. 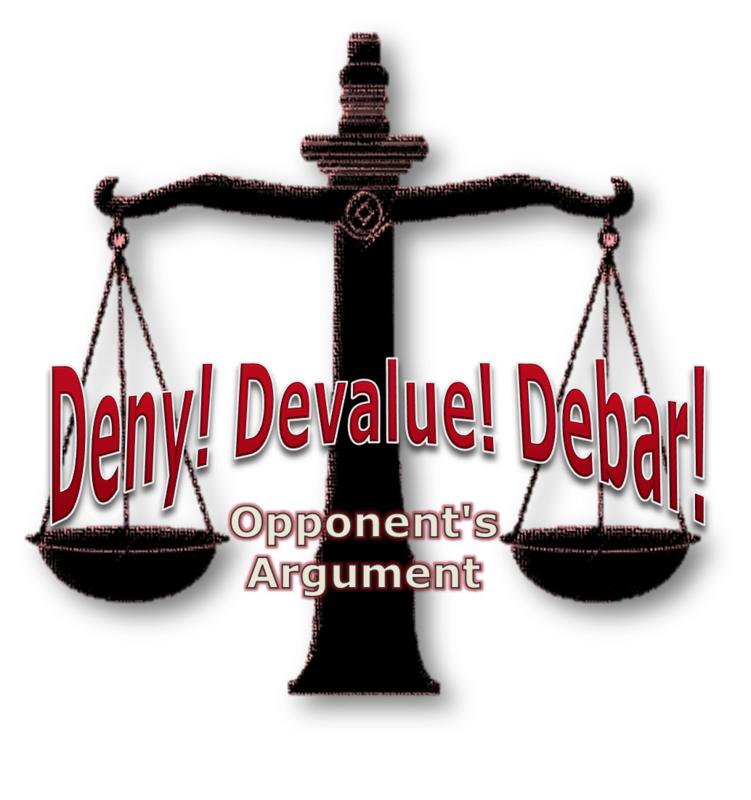 This class is a prerequisite to all debate classes and is dedicated to teaching students the very basic skills of refutation: 1) deny, 1) devalue, and 3) debar. This is students’ favorite class which is designed to stimulate students’ critical thinking skills by engaging them in competitive games. Learn to refute all statements. Learn to hypothesize your own ideas with logic. Learn to form theories with your hypotheses.